The Art of Unplugging - Spending Too Much Time on Social Media? Social Media has become so common place in today’s world, recent 2018 Sensis Statistics show that 79% of Australians now have an active Social Media Account, with 35% of us accessing them over 5 times a day! So it’s fair to say that social media now plays a role in most Australians everyday lives, with most users being between the age of 20 – 35 years of age. But how can be best navigate our Social Media use? And how to know, when you need a break? Social Media has allowed us to connect, create, share and even become a source of income for some. But like anything there is a shadow to social media. We now have thousands of people that are virtually connected but somehow emotionally disconnected from themselves and/or each other. This can happen when we allow ourselves to spend far too much time on Social Media and allow its influence to shape how we think about ourselves and our lives. Constantly seeing others ‘highlight reels’ may make you question your own self-worth or life circumstances. It can make you feel like you are not moving ahead or trigger feelings of boredom when constantly viewing others best moments. This can affect your self-esteem, confidence and personal momentum. Feeling as if you are missing out on something having not checked your phone. Maybe even feeling like something bad will happen if you don’t regularly check what is being posted. In general, too much social media use can trigger feelings of anxiety and unrest. Excessive social media use can lead to your productivity being cut short! This can happen while checking your phone whilst completing a task, procrastinating by scrolling through your social channels instead, or even leading to less creativity and inspiration. The irony of social media is that it can actually make us less social! 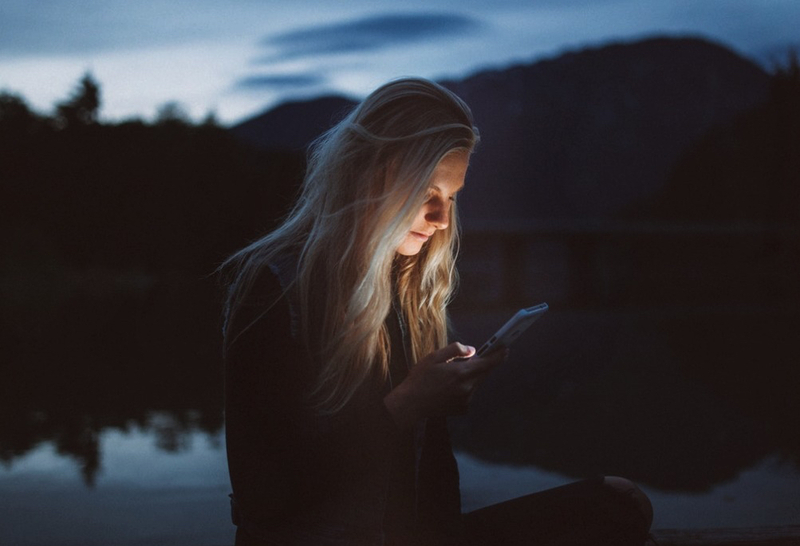 Too much social media use can actually affect how we socialise in person, we may want to withdraw more often or even feel anxious when it comes to connecting with others in person. When we use our Facebook and Instagram accounts unconsciously, social media can become just like any other bad habit. So, what can we do to help monitor or unplug from social media? For some, you may just want to go cold turkey for a week. While others may just need to put some simple rules put in place to limit the amount of time spent on social apps. Listed below are some helpful tips when it comes to unplugging. This is a great one to figure out before you unplug. Think of when you are most likely to engage in social media – Is it when you are bored? Is it when you know you have lots to do so it becomes a source of distraction? Is it to seek validation? Or maybe it’s just the fear of missing out! It can help to get real with yourself and why you are choosing to excessive amounts of time on social media. Write it down and spend some time reflecting on this. 2. Find an Activity To Replace Screen Time. Once you find your trigger for unconscious social media use, it can be helpful to find an activity to replace screen time with. When you feel like going onto Instagram have 3-4 activity’s ready to do instead. Some examples are – going for a walk, drawing, reading a book, breathing exercises, a stretching routine, making a herbal tea, or even sitting in meditation with the feelings that trigger your social media use. Really anything that can replace the amount of time you spend on Instagram or Facebook. There are now apps available that log the amount of time you spend on social channels. It can be helpful to know how much time you spend on social media, as you can get real with what needs to be cut! For example, you may set yourself a time limit of just 4 hours for weekly use of social media. You may be surprised as to how quickly this adds up and how much time you are currently spending on your phone. Some helpful apps include ‘quality time’ and ‘moment’ which can be downloaded from the app store. Whilst we may be great at checking in on Facebook, how about we try and check in with ourselves instead? Anytime you are tempted to open social media, ask yourself why you are wanting to engage in this? Are you going on to mindlessly scroll or are you going on to see photos from your cousins wedding? Is there a purpose or intention? Check in with yourself and what your intentions are for your use. This can be a beneficial way to challenge your social media habits. You can try simply removing the apps from your home screen or deleting them all together. For those that may feel a little squeamish when it comes to deleting apps from your phone completely, try simply turning off notifications. They can serve as an unnecessary distraction – some may be familiar with the feeling of checking one notification, only to find yourself looking at a stranger’s trip to Paris and their recent dietary choices. Distractions, be gone! These are just some helpful strategies that may be handy when it comes to unplugging. Try completing a 3 day unplug or set yourself another goal around how much time is spent on social media. It can be a great way to challenge yourself and possibly even have some break throughs as to why you are choosing to spend so much time on social media. If, however you feel like your social media or phone use is something you are struggling with, please get in touch as we are happy to help with any difficulties you may be having. 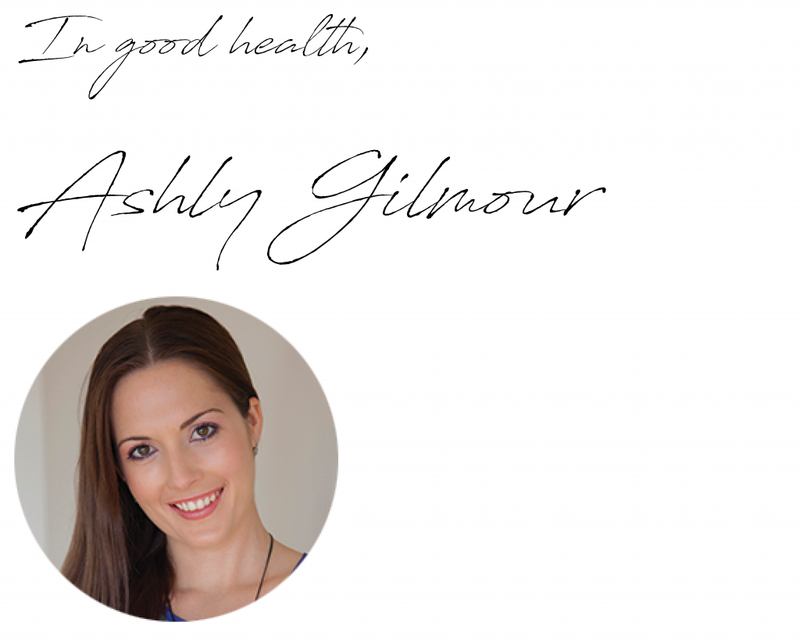 If you find yourself struggling with social media, contact us today on 07 5574 3888 or email [email protected] to discuss how Ashley our Gold Coast Psychologist can help you to start to feel happier, less anxious and live a more fulfilling life again. This entry was posted in Blog Article, friendships, happiness, Mindfulness, Subconscious mind and tagged #blog #unplugging #socialmedia.